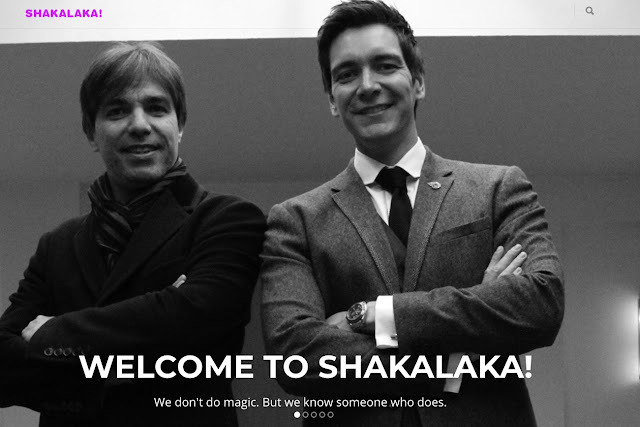 Two blogs grow into one | Shakalaka! From today I will only keep this blog updated and since it was hard to choose between Dutch and English, I decided to combine the two. So, don't be surprised when you see a Dutch post every now and then. The world is growing smaller all the time, so having a multilingual blog is not surprising, really.